The course is designed for beginners using the water brush and Watercolors to create beautiful artistic letters. •Learning how to connect each letters by completing the Connecting letters guide and quotes. Please note: VCUQatar reserves the right to cancel classes for which not enough participants are registered. Already paid fees will be refunded. Please do not purchase materials until VCUQatar has sent final course confirmation. On occasions, there may be some more materials to be bought and brought in if and when advised by the instructor. 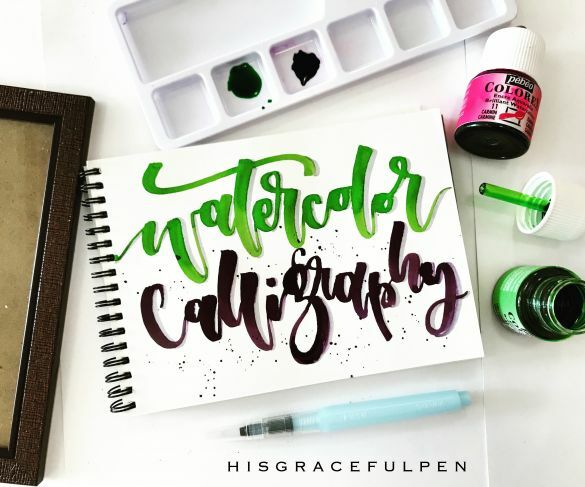 GRACE is the artist behind Hisgracefulpen – Calligraphy & Pyrography. She is a wife and a mother of three beautiful kids. Her love for art, lettering and calligraphy started when she was a kid, was out of touch of it years and got back at it last 2016 when she resigned from her job. She is very passionate about teaching others and sharing her love to write beautiful letters. Adding meaning to each of them by writing it in a more artistic way be it on paper or on wood. Her beautiful letters are on her hand lettered mugs, prints, fabric bags, pouches and on wood. 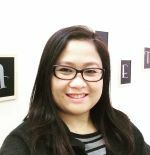 Grace’s passion to teach led her to initiate and launch the very first Brush Calligraphy Workshop in Qatar in May 2017 and since then has taught over 200 Calligraphy enthusiasts.